Brand newly refurbished two double bedroom flat in a secure block moments from Baker Street Underground Station. 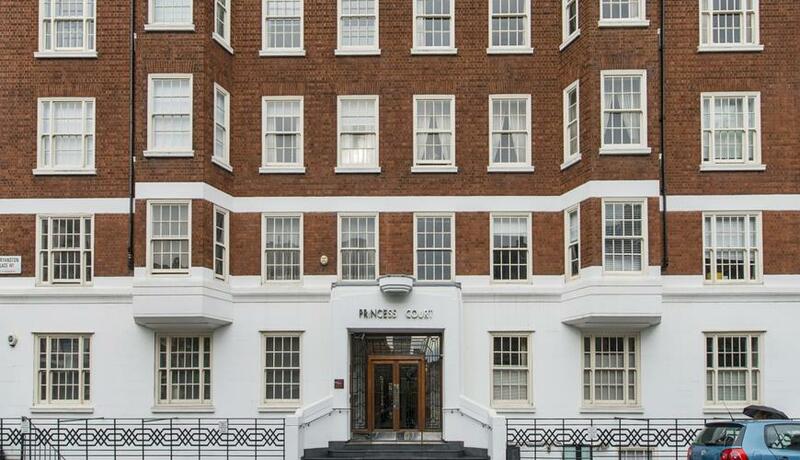 Located on the 5th floor of one of Marylebone’s most sought after blocks. The flat offers a unique entrance space that allows for an office space to be carved out a rarely expansive hallway. The property extends to over 860sqft offering great size for either a couple of professional sharers. 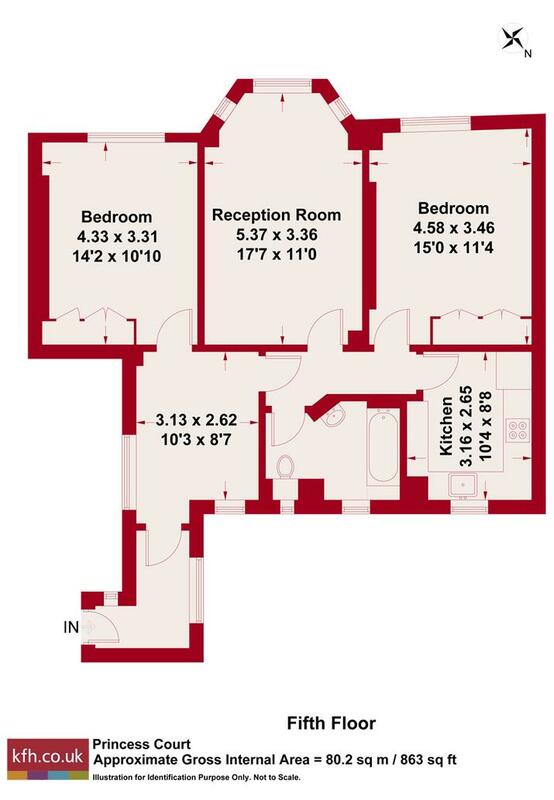 The two equal sized double bedrooms are located either side of the reception room, offer ample built in storage and personal space. The bathroom has been recently modernised with bath and shower facilities. The large kitchen has ample room to be used as a kitchen dining room maximising the entertaining space of the flat. Bryanston Place is located in the heart of central London offering walkable distance to the world famous Selfridges, Old Bond Street and open spaces of Hyde Park.